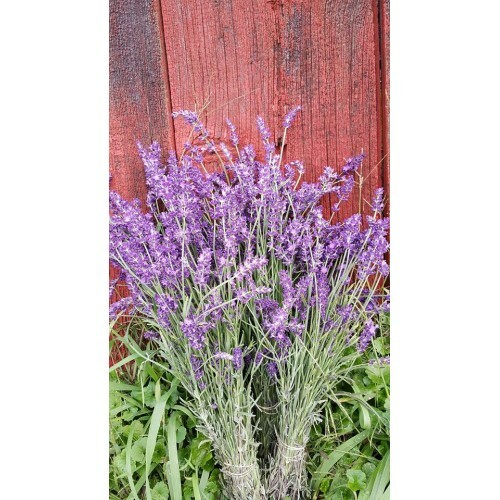 Distribution Info: Retail customers please shop www.LavenlairFarm.com/shop Culinary lavender for restaurant use or Wholesale fresh or dried lavender bouquets available to florists and floral wholesalers please contact info@lavenlairfarm.com. 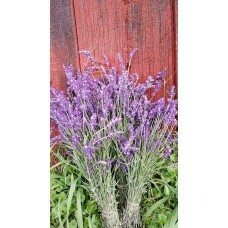 Wholesale Information: Wholesale lavender to chefs, florists and floral wholesalers. Please call or email for details.